We are pioneering the world of crypto finance by developing a range of simple, safe and trusted products that allow everyone, including you, to successfully invest into cryptocurrencies and manage your investment. Zitoken is your key to the cutting-edge technology for the management of crypto assets. 1. CryptoEYE is the multilingual news and market data provider based on Artificial Intelligence that can be customized for any user. 2. TheIndex.Fund is the world’s first range of cryptocurrency index funds - the most convenient and simple way to enter the digital currency market. 3. BAMP is the platform for launching your own crypto funds in just one click. The platform provides investors with exceptionally secure investment options and allows talented asset managers to implement their trading strategies. 4. Zichange -a licensed crypto-fiat broker. Crypto-fiat exchange has never been so easy, safe and legal. At the moment, there are many decent projects that have released products or at least a prototype. However, all of them only specialize in a small part of investment process. 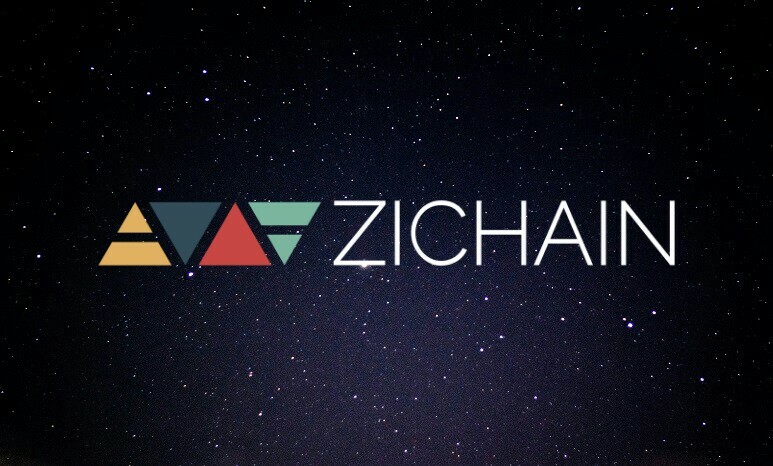 Unlike competitors, Zichain develops a full-fledged ecosystem that opens access to financial infrastructure for investors and managers in one place. As for products and process optimization, we rely upon many years of our experience and best practices of the traditional financial world in order to lay the ground for future development of the crypto asset management industry. 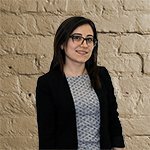 Khachatur is an established investment management professional with more than 10 years’ experience in asset management and private banking. During the course of his career, he has worked with the leading banks and hedge funds from Switzerland, Russia, Singapore, Luxembourg, Cyprus and Lichtenstein. 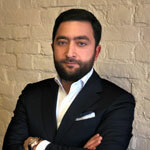 Khachatur was the Partner and Managing Director of ATON, Russia’s oldest independent investment group. 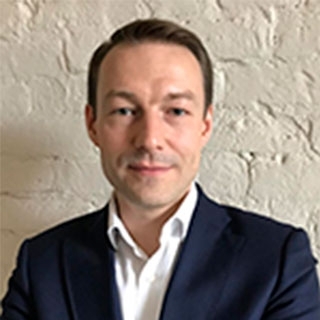 He was responsible for the development of ATON’s Swiss operations, ATON WM Suisse, from a start-up in 2014 to one of the leading independent asset managers in Switzerland with assets under management over USD 250m. 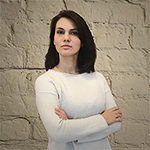 Khachatur possesses strong expertise in brokerage, asset restructuring and financial advisory, and is a frequent lecturer on alternative investments. He is a qualified asset manager and financial markets specialist and has a degree in political science. 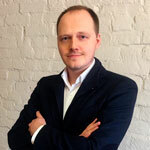 Serge is an experienced project manager and business restructuring specialist with more than 15 year’s international experiences in the technology, energy and construction industries, particularly the USA, Austria and Russia. Serge specialises in business process organisation, procurement consulting, cost optimisation, and business administration. He holds an MBA with specialisation in Finance from NOVA Southeastern University, USA. 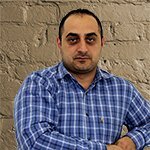 Stepan is an award-winning software engineer with more than 15 years’ experience in software systems development using an array of breakthrough technologies. He is a technical visionary with a proven ability to implement complex and innovative projects with service-oriented architecture and technology. 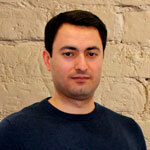 Over the years, Stepan has led numerous IT teams and projects internationally. His expertise lies in enterprise software design, service-oriented architecture and technologies, software defined infrastructures, Big Data, Cognitive computing and Artificial Intelligence. 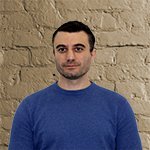 Stepan is an author of 12 scientific publications and holds a PhD in Computer Science. 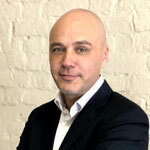 Andrey is a finance and investment guru with more than 20 years’ experience in the media, telecoms and fintech sectors. 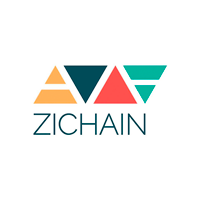 Prior to joining Zichain, he spent several years successfully developing a number of start-ups and fintech companies specializing in mobile applications. Andrey also spent six years as Chief Financial Officer at Svyaznoy, Russia’s second largest mobile phone retailer, where he oversaw the company’s financial planning, budgeting and product pricing activities. Prior to that, he was managing financial strategy at Media Most, one of Russia’s largest media companies. 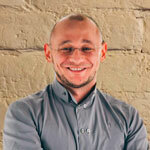 Andrey started his career in 1996 at PricewaterhouseCoopers. He has a degree in the economics and finance and holds MBA from The Kellogg School of Management at Northwestern University. 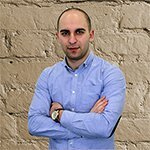 Viacheslav possesses more than 15 years’ experience in the development and successful implementation of the marketing projects. He particularly specialises in the project management and restructuring, as well as crisis management. 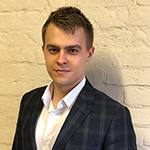 Viacheslav has an extensive experience in the creation and implementation of numerous educational programmes and non-profit sector initiatives. 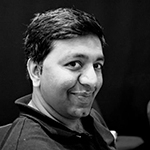 Ismail Malik, a self-styled ‘Social engineer & PR Growth Hacker ’, is the Editor in Chief of the world’s foremost publication on Initial Coin Offerings — ICOcrowd, has over 20 years experience in technology related startups and entrepreneurship, and is among the leading experts in the blockchain field. 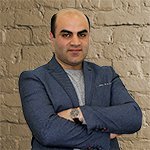 In fact, Ismail has been recognized as part of the top-100 most influential people in blockchain by rise.global. Ismail is also the founder and CEO of Blockchain Lab, he has wide ranging subject matter expertise relating to blockchains, Tokenization & cryptocurriencies, and regularly speaks at blockchain events in East Asia. Visit zichain.io for more info.